WhatsApp v2.12.559 Apk with latest updated UI. Thanks to developers at WhatsApp, We have the luxury of Sharing Documents including the most anticipated PDF files on the WhatsApp chat. The latest feature of document sharing has been added in the latest version of the app. The WhatsApp v2.12.559 Apk, i.e, the Beta version of the app brings this most needed feature of file sharing. 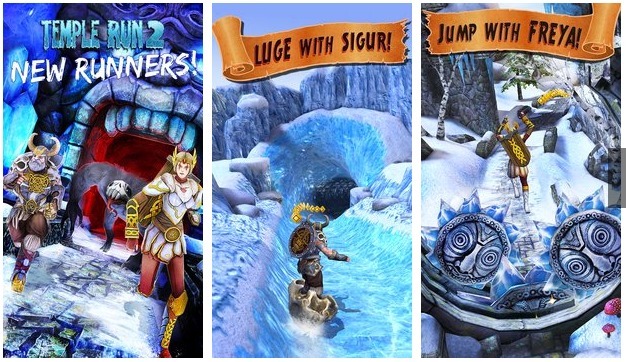 I have downloaded this beta version of the app and it is working great without showing any bugs. 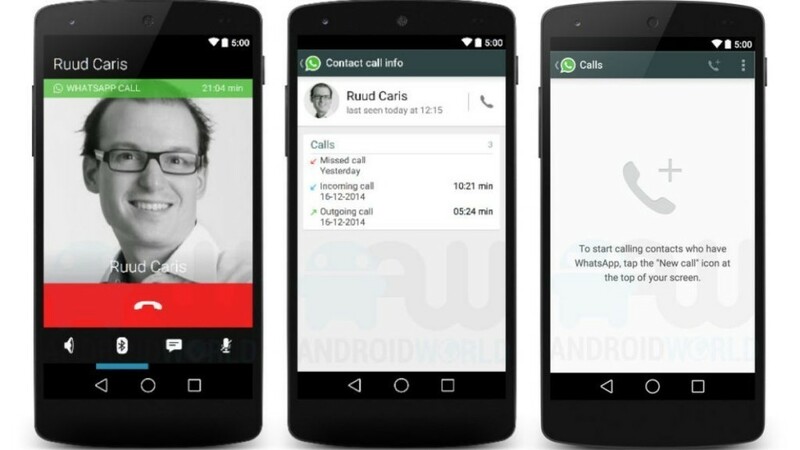 You can download the WhatsApp v2.12.559 Apk from the given link below. 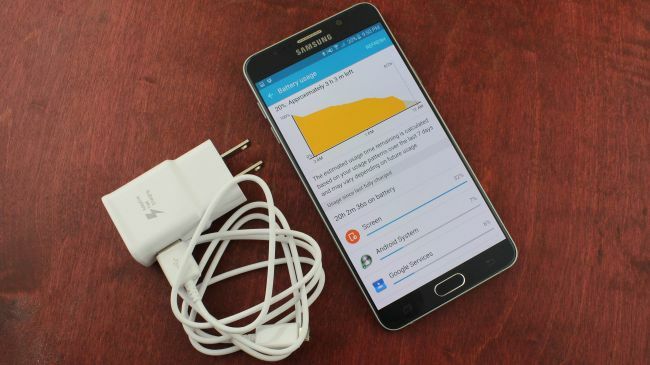 But first read about the main features of the latest version of the app. 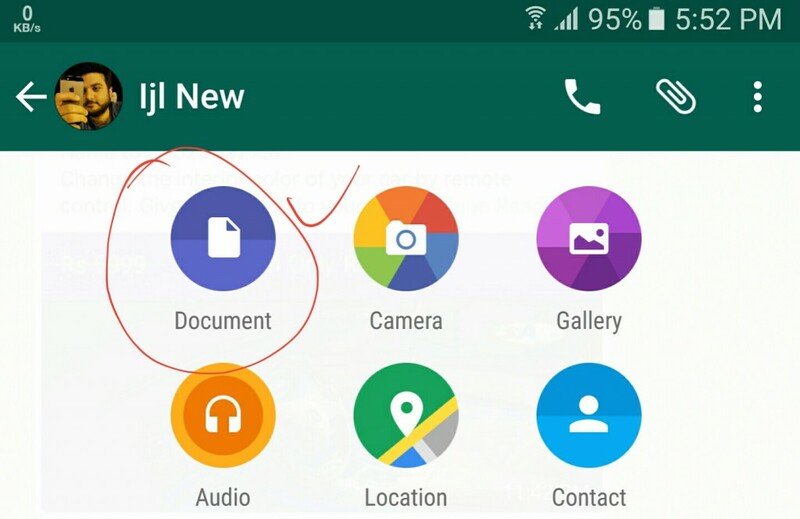 Update your WhatsApp with the document sharing feature included and let your family and friends know about this feature so that they can share their important documents too. One thing more: This is the latest version of WhatsApp and has been released today March 2nd 2016. Document Sharing including the Microsoft Office files and PDF. 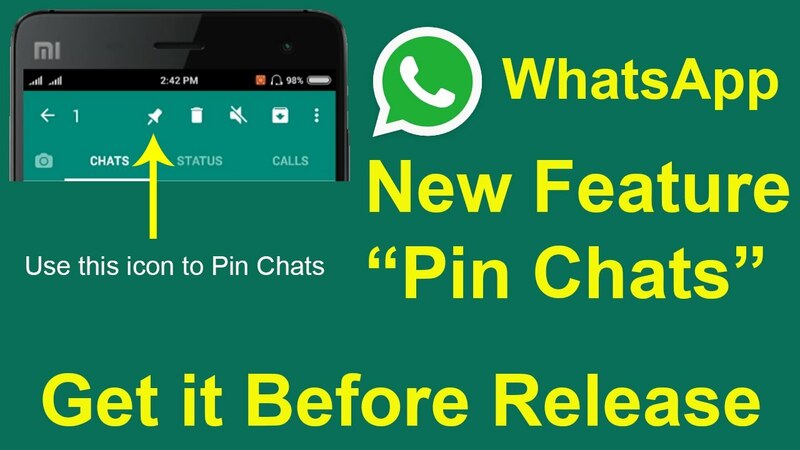 WhatsApp v 2.17.257 apk with Pin Chat option enabled. 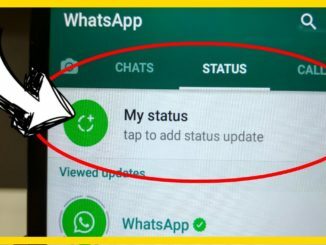 WhatsApp Messenger v 2.17.93 apk loaded with snapchat like features enabled. WhatsApp v2.16.119 Apk with latest updated UI.